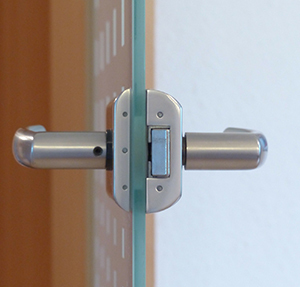 For more complex or bespoke glass products, drilled glass could be a requirement. Holes can be drilled into the glass to allow for the glass to be mounted, bolted or otherwise attached to other surface materials. Drilled glass work is carried out before the glass is toughened or otherwise treated. Tufwell has a number of specialist drill stations.